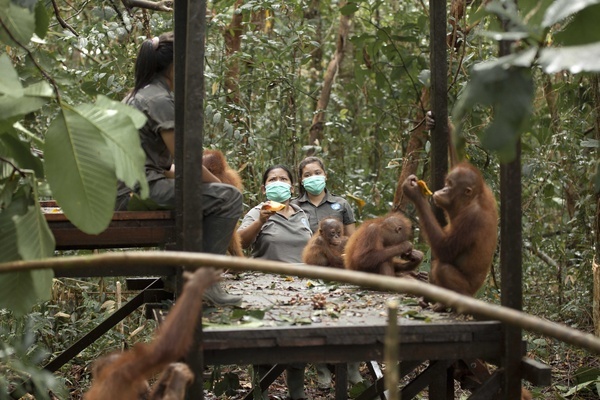 Bukit Tigapuluh Sumatran Orangutan Reintroduction Site. 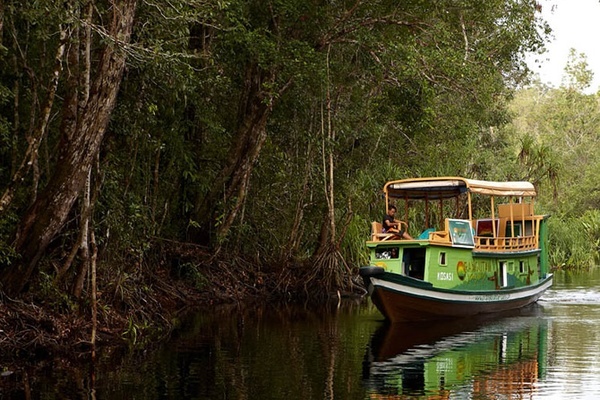 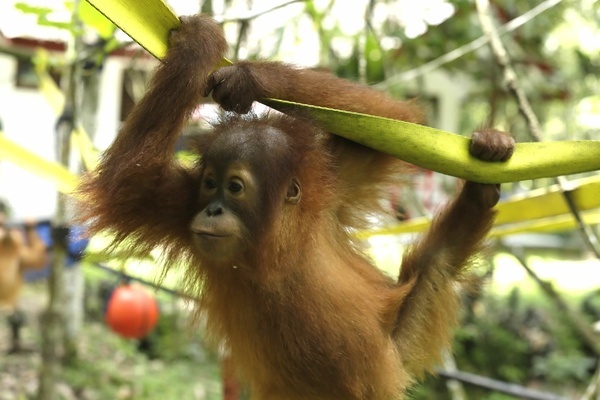 In 2010, 24 hectares of land was purchased in Ketapang, West Kalimantan to build an Orangutan rescue and rehabilitation centre for orangutans that had lost their forest habitat in the province of West Kalimantan. 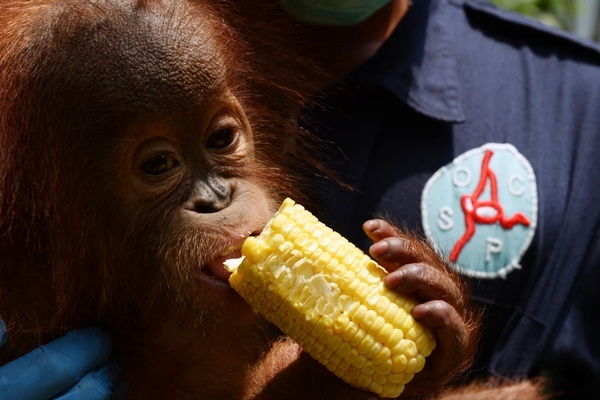 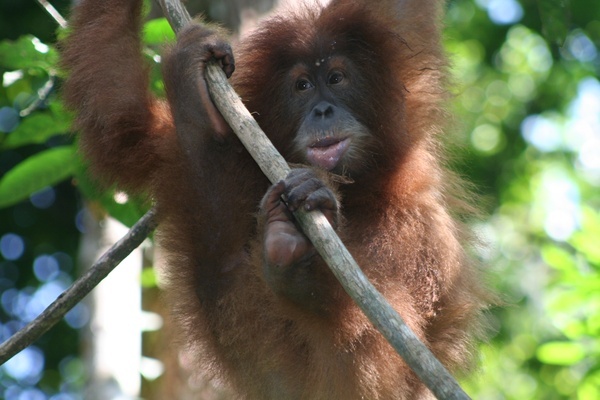 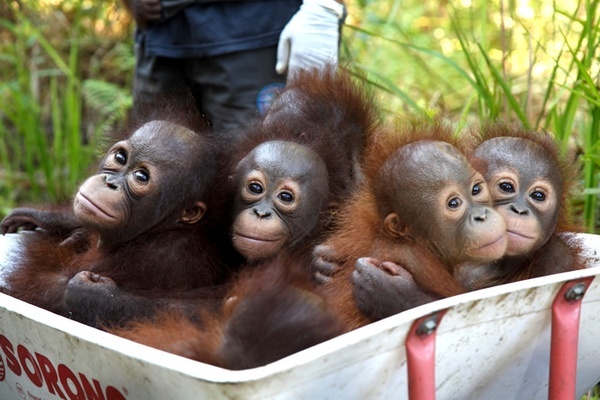 The aim is to rehabilitate the rescued orangutans and release them into protected areas of forest.